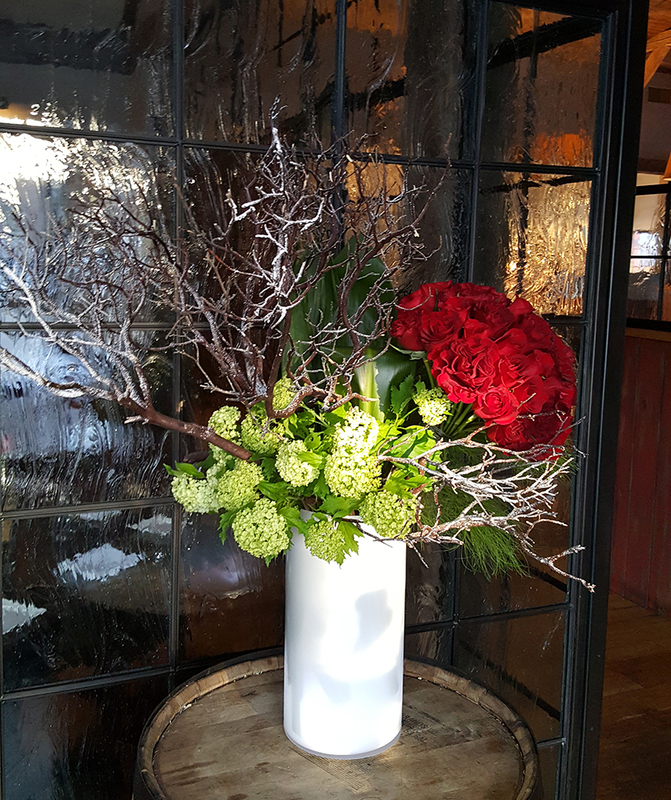 Bouquets & Beyond is a luxurious floral boutique in the historic town of Woodbury, Connecticut. Specializing in unique, opulent floral designs for all seasons, Bouquets & Beyond provides services for: holidays, weddings, corporate events, permanent botanicals, sympathy tributes and all-occasion purposes. In addition to custom designs, the boutique offers exceptional exotic indoor plants and gifts, as well as locally grown arrangements—when available. Our talented design team is on-hand to help you create the perfect gift, event, or design within your desired price point.